Life is hectic for most of us. At times, it seems impossible to get all the “gotta do’s” done, and many are delayed or dropped altogether. At Mason Dental in Grapevine, we don’t want your dental health to be one of those things. Here are some common dental care shortcuts. Have you taken any of them? Your teeth deserve an attentive two minutes or more. Slow and methodical beats quick and dirty. Use a method to make sure you get every tooth. Playing one of your favorite two- or three-minute songs may help you go the distance. We hope none of our patients put off examinations and cleanings. When you feel tooth pain, it may be way too late to prevent a filling or even a root canal. When plaque hardens into tartar, you can’t brush it off with a toothbrush. Six-month cleanings help get rid of the calculus or tartar before it can impair your enamel or irritate your gums. While a floss pick is better than not flossing at all, remember that floss picks only reach a part of the tooth’s surface, because they only have a small length of floss stretched in a straight line. A tooth is rounded, so straight piece of floss can’t wrap around it. When you wrap a string of floss completely around the circumference of a tooth, you can more thoroughly clean its entire area. 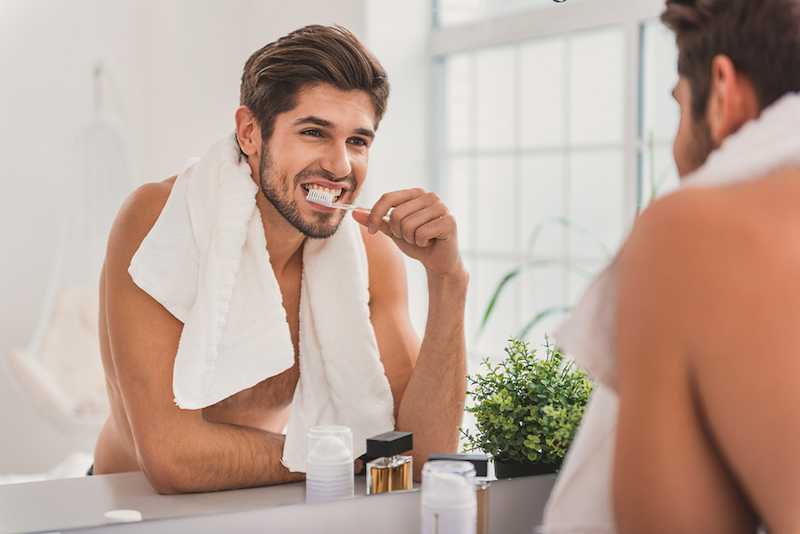 At Mason Dental in Grapevine, we encourage our patients to practice preventative dentistry to protect their dental health. We provide general and cosmetic dentistry, treat serious conditions like gum disease, and are a mercury-free practice. Make an appointment with us today.